I love the way it maintains eye-level height for smartphone and tablet placement. Easy to use with simple control features. The quick start monitoring system makes it the best choice for beginners. This treadmill is designed with a user-friendly interface. It ensures efficient heart rate monitoring. I have worked with several treadmills till now but being a professional fitness trainer I was always in search of the best quality product that can serve best results for fitness routines of my trainees. 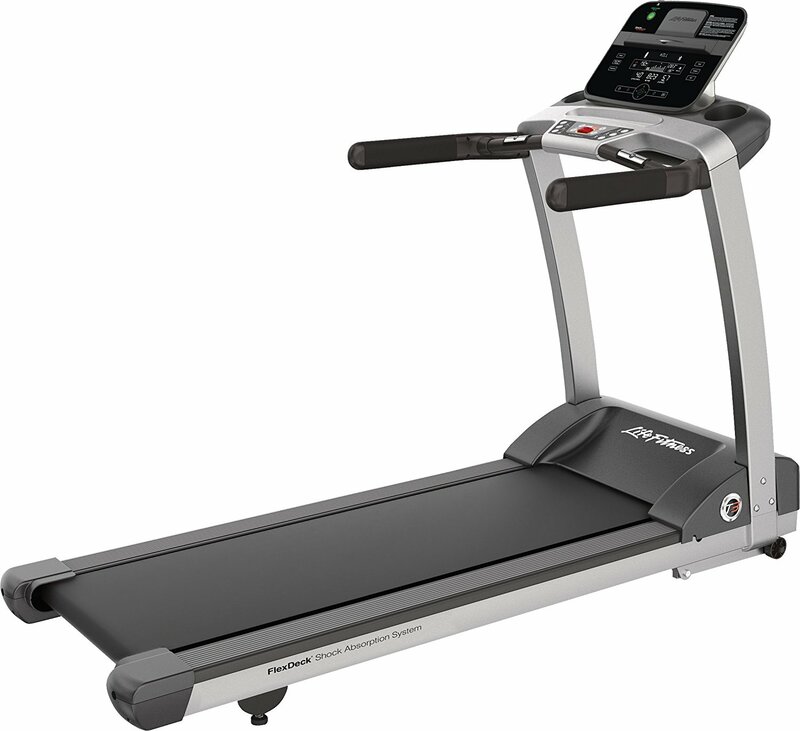 After a long search, I found Life Fitness T3TC-XX00-0104 T3 Treadmill as a most effective product for my needs. This treadmill has so many amazing features that provide complete assistance for professional workout routines. Today I am happy with that wise decision to buy this treadmill; it has never disappointed med during this long work tenure. 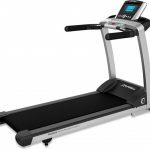 Keep reading the review below as here I am going to share my experience with Life Fitness T3TC-XX00-0104 T3 Treadmill. What I Found Good About the Life Fitness T3 with Track Connect Console? 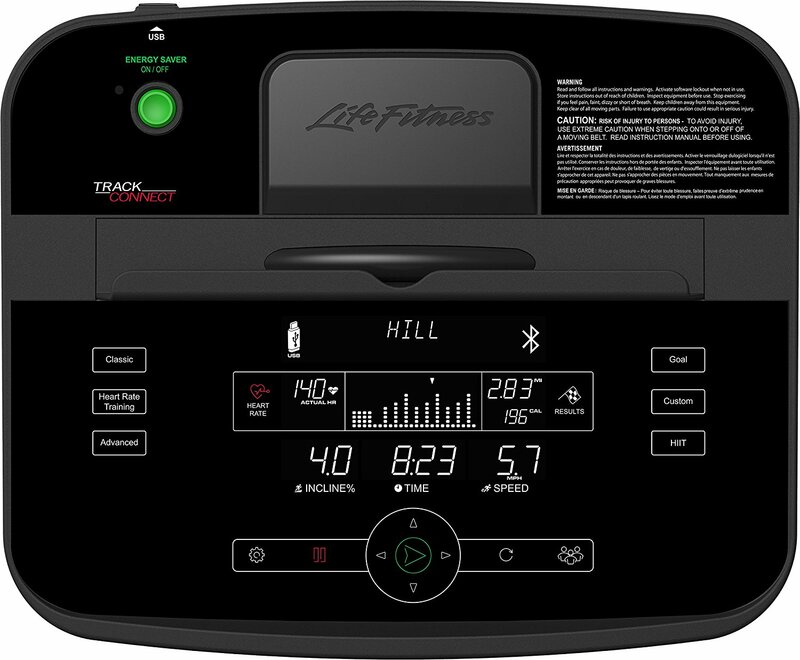 Every workout professional has a special requirement for heart rate monitor, the Life Fitness manufacturers have paid great attention to this feature that is why Life Fitness T3TC-XX00-0104 T3 Treadmill is designed with classic wireless heart rate monitor. The device features an integrated tablet/ smartphone holder that provide me convenient services during my workout routines. Most of the beginners at my workstation find this machine quite useful for their initial running, jogging, and walking needs. Although this machine is designed to serve dedicated workout routine followers at their home, I have placed it at my training hall where it shares small space with many other high-end fitness training machines. I have assigned this machine to beginners especially. It can save you from injuries with its patented flex deck shock absorption system. Professionals reveal that it can reduce stress joint by 30%. I love its Bluetooth based connectivity as it helps me to connect this treadmill easily with other apps to enhance my workout experience. I find it more useful because it allows me to design customized workout program depending upon the need of practitioner. How can I forget to talk about the dual zone design where entertainment zone help to lead the ideal viewing experience and workout zone assists in a better setup with handy control features. It is the best choice for those who are following interval training programs. 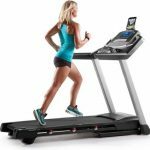 Life Fitness T3TC-XX00-0104 T3 Treadmill has a powerful motor drive system with 3.0 horsepower rating.